The official website for COAP 2018 has been started and the registration process has already been started from April 02, 2018. The COAP 2018 Login has an important role to play after the registration process is done. Only those who will successfully register for COAP 2018 will receive their login credentials, which are, Login ID and Password. You will receive the login credentials at your registered email id and mobile number. The Email will contain the Login ID while the SMS will have the Password. 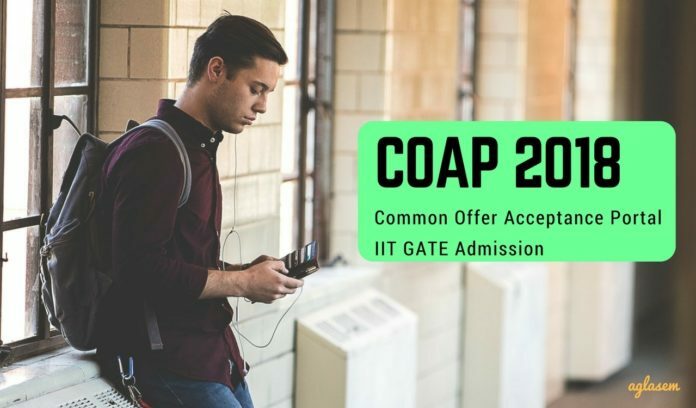 With the help of COAP 2018 Login, you can accept the offers made by the participating IITs, check the status of the offer, etc. Latest: The COAP 2018 Login window is open now. Scroll down to check the same. All the participating Institutes (IITs) will upload admission offers in a common time window. A candidate will be able to access all available offers made by participating IITs at COAP with the help of the login credentials. After registration candidates will receive a unique Login ID and Password. Check more details regarding the COAP 2018 Login in the article below. Log In Here: Click here to login for COUP 2018. Only such candidates can login who have registered through COAP 2018 Registration. 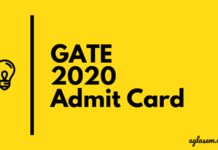 What Are The Login Credentials For GATE COAP 2018? What Are The Essential Details Required To Create COAP 2018 Login? How To Create COAP 2018 Login? Visit the official website for GATE COAP 2018 at coap.iitm.ac.in. Enter the details such as Name, GATE Registration number, GATE score, Date of Birth, Email ID and Mobile number. Finally, the candidate will receive a Logn ID and Password. The same will be sent on the candidate’s registered email id and mobile number. Note down the Login ID and Password carefully or take a print out of the registration form for future reference. 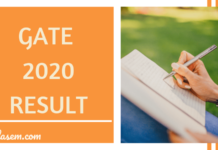 How To Access COAP 2018 Login? Click on the above given link on this page for COAP 2018 Login. Enter the Login ID and Password given to you at the time of registration. What Is The Importance of COAP Login 2018? It is important for candidates to create their COAP 2018 Login because only with the help of the login they can check the offers made by the various Participating Institutes. The COAP Login is the only platform by which you can check the offers for M.Tech Admission in IITs and proceed further. How To Check The Status For Any Offers? Click on the direct link for COAP Login 2018 as given on this page. Enter your Login ID, Password and submit the details. On submitting the details, the offer status will be available on the screen.